West Ruislip Area Guide - What makes West Ruislip so great? Where do West Ruislip locals go? A traditional pub with great local beers and ales. The Duck Pond has been converted into Ruislip's very own Prezzo - lovely setting for some great Italian food. Top quality haircuts in a top quality environment - men's grooming at its finest! This authentic Italian restaurant serves delicious dishes made using proper ingredients imported from the motherland. If it's freshly made authentic homemade Italian food you're after, look no further! The old Swan pub has been converted into this lovely Café Rouge - a great setting for some lovely food! Fantastic oreo milkshakes that go down well with the burgers! A Neapolitan pizzeria with an open pizza oven. Contemporary with a lovely atmosphere. A great little café in Ruislip with really nice staff, freshly made hot and cold sandwiches and salads too! A local patisserie selling everyone's favourites from homemade cakes to freshly baked bread. A traditional pub serving both classic British and French dishes. Grab some great authentic Chinese food alongside seeing a fantastic Chinese Elvis tribute act! Share your favourite place to go to in West Ruislip. "What was thought to be the first known meteorite to hit the UK in 20 years landed on the grounds of Uxbridge Cricket Club in 2010. During a match, it split in two and hit a fan in the chest, but after further investigation, it turned out to be cement that had fallen from an overflying plane." Although it is located on the outskirts of the capital, I love Ruislip because it offers both peace and quiet and underground links into central London. There are some lovely places to eat along Pinner's High Street and some charming gift shops too. Do you live in West Ruislip, or have you lived in West Ruislip recently? 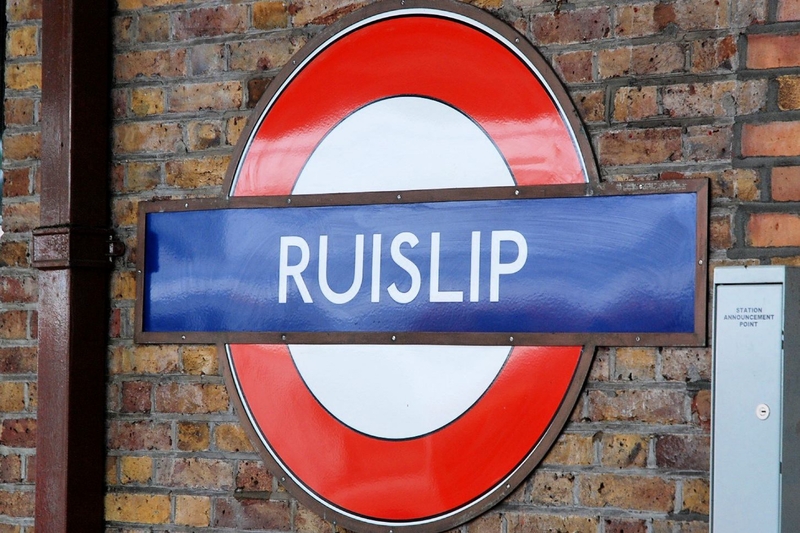 If so, let us know what you like about living in West Ruislip. Feedback about living in West Ruislip has been submitted directly by the public and may not neccessarily reflect the views of Foxtons. The description of West Ruislip was modified from Wikipedia and is available under the Creative Commons licence. Land Registry data is Crown copyright. All the views and contributions contained within Foxtons Local Life are those of the contributors. All content is assessed before publishing for taste, however free opinion is encouraged. Foxtons accept no payment or sponsorship for content that is posted about West Ruislip.